Note: To truly cook refried beans from scratch, you need to start with a bag of pinto beans and boil them on the stove for a couple of hours until they are soft. Time can range anywhere from 1 1/2 to 2 1/2 hours or more. 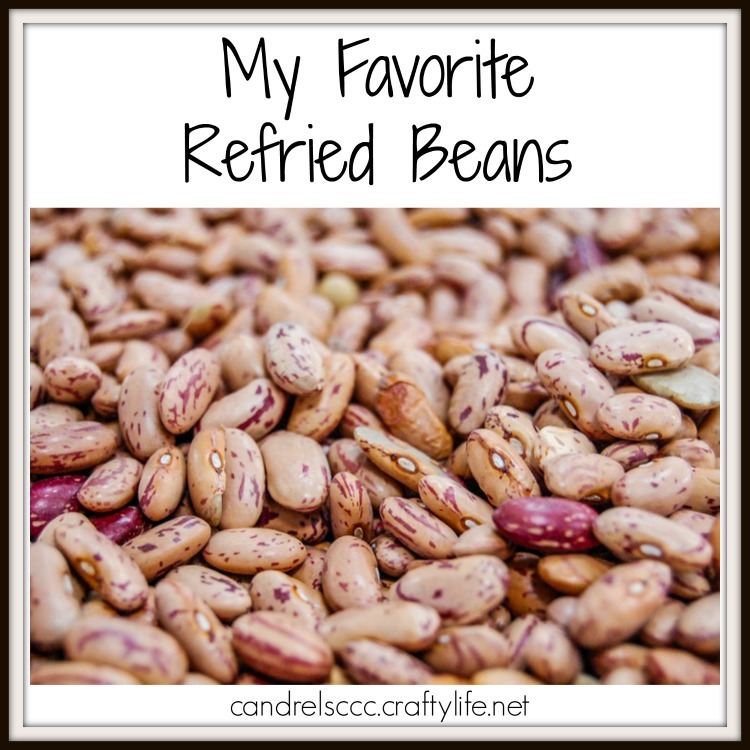 When I have a craving for refried beans, I don’t usually feel like waiting quite that long. So I choose to use canned beans. I also like the taste of the canned beans a little bit more, but add enough of my own flavor. In a medium saucepan, heat the oil. Add the entire can of pinto beans, liquid and all. Also add in the onion, garlic, and seasonings. Slowly bring the beans to a boil and cook until most of the liquid has cooked off. The beans will be really soft at this time. Time is going to vary, depending on how much liquid ends up in the pan. Use a masher to mash all of the ingredients together, especially if you want a chunkier refried bean dish. If you prefer a smoother texture, use a hand blender to puree the bean mixture right in the pan. Serve up on its own as a side dish or add it to your favorite recipe! I have always found that the onion and garlic give me plenty of flavor in my beans. I’m not a big fan of a lot of heat, but you can always add some chili powder, cayenne pepper, or cumin for added heat, especially if you are serving the beans on their own. I find that I get a lot of extra flavor and spices by using this recipe as a foundation in another dish and don’t need as much added. 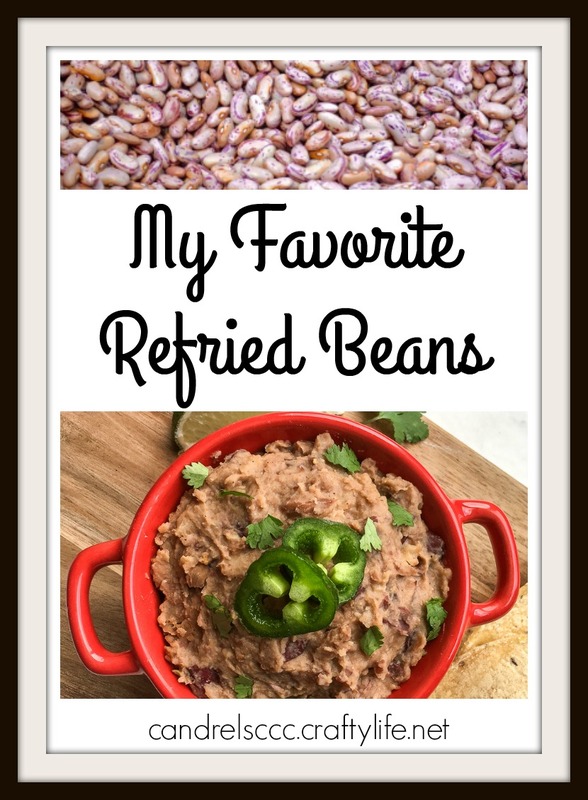 Want to check out another way how to make refried beans? Check out this recipe that includes both pinto beans and kidney beans for something a little different. Love to have this, I really need this for my family.